Around here, we tend to get more excited for the super bowl than for Thanksgiving. 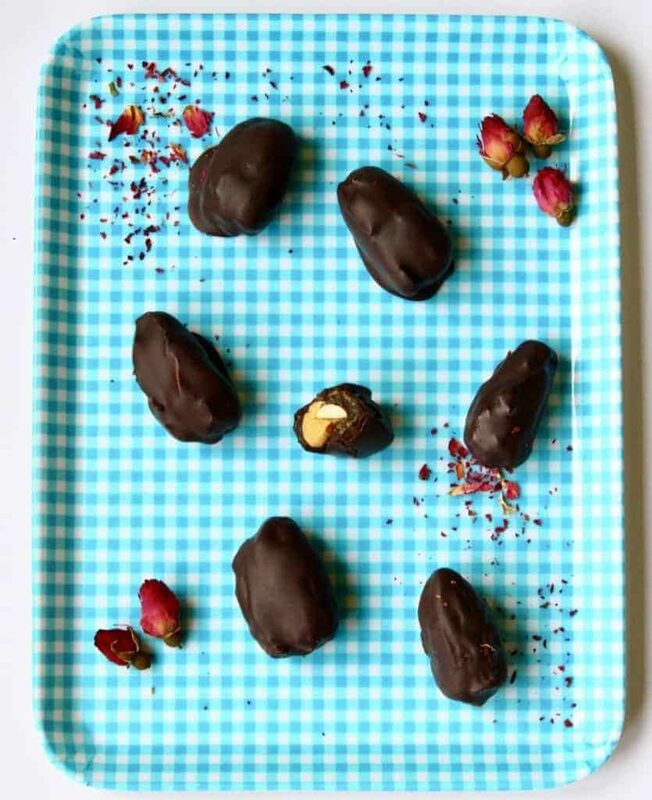 It really isn’t about the football, although we like that too, but we love the snack foods. 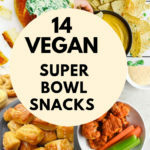 With an interest in eating more vegan food, I have been searching the interwebs and chatting with other bloggers for amazing vegan super bowls snacks. WOW! There is so much out there! 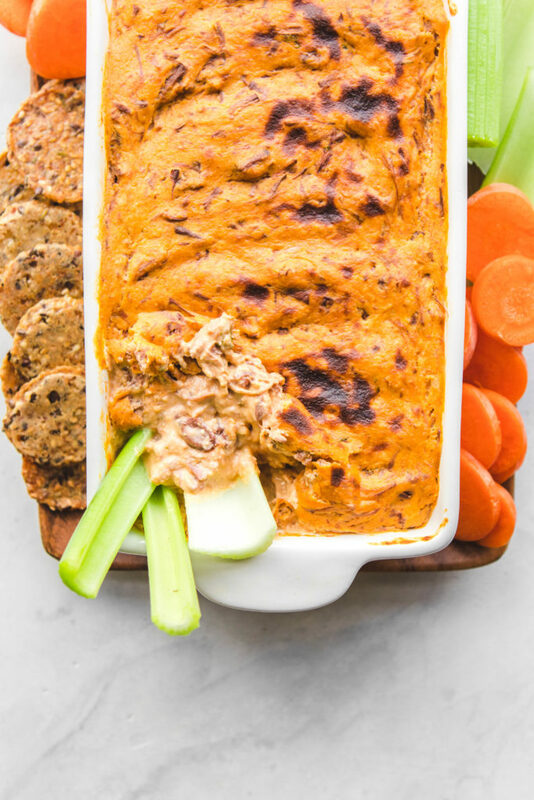 Check out these recipes to either do a full vegan super bowl spread or to maybe just add a few vegan options for your friends. Many of these options are also gluten free and would be considered Paleo as well. Check the notes to be sure. 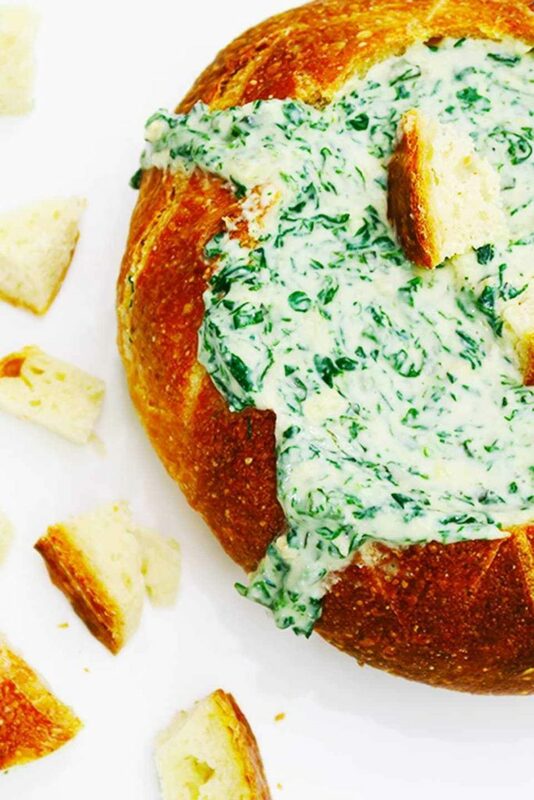 You can’t go wrong with spinach dip at any party and this one is no exception. 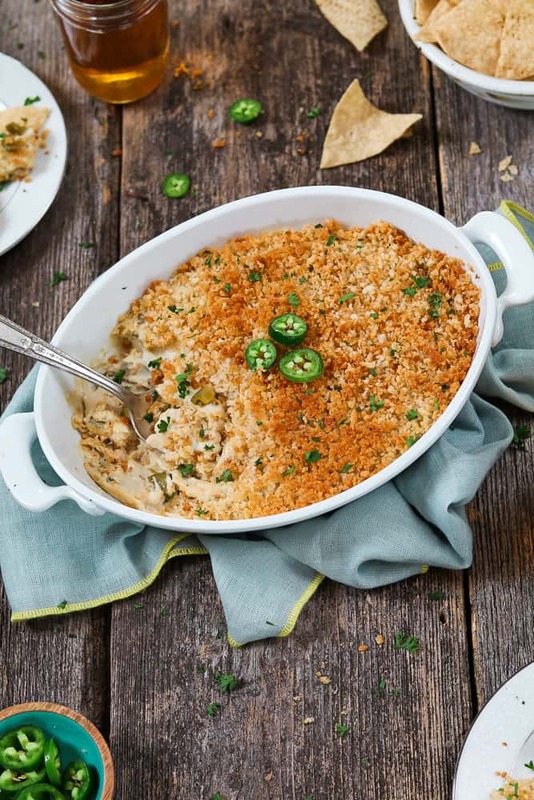 Start with a four minute cheese sauce, add the rest of the ingredients and everyone is happy! What is a Super Bowl party without a bit of spice? 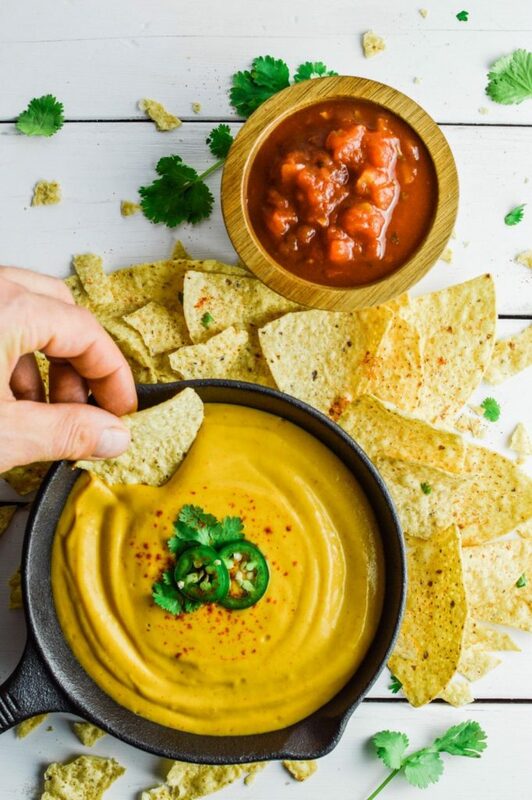 Can’t go wrong with vegan jalapeno dip. A plant based cheese sauce made without nuts! 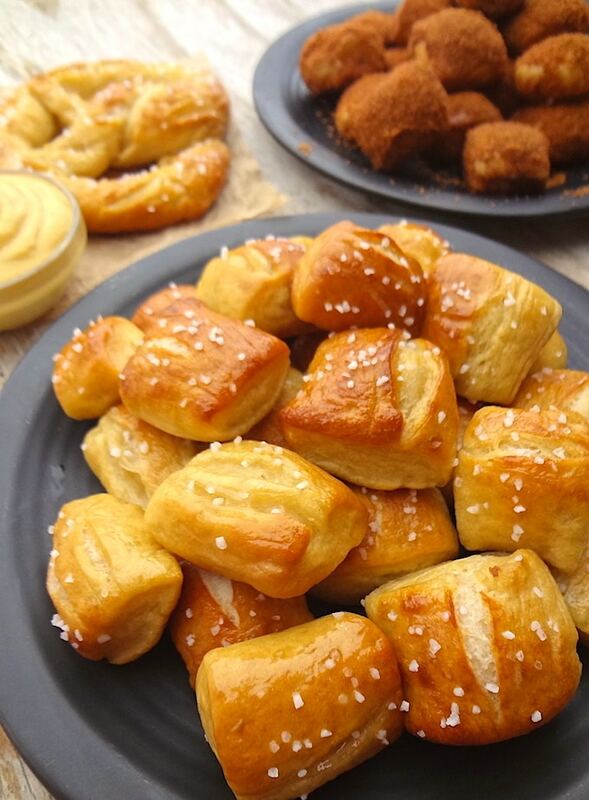 Looks amazing and will pair well with vegan soft pretzels or use to make nachos. 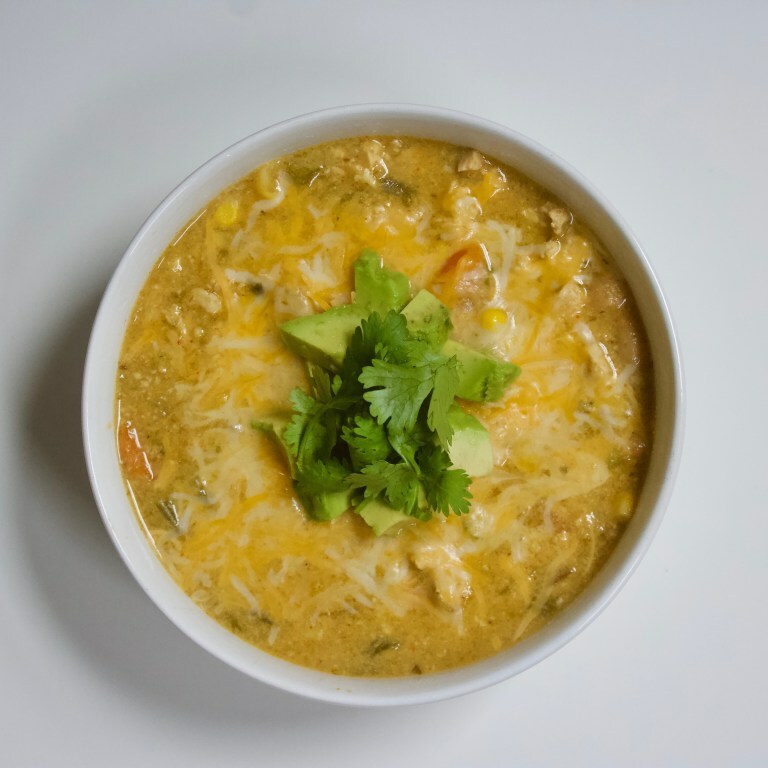 Something warm and hearty for super bowl Sunday? This looks perfect. 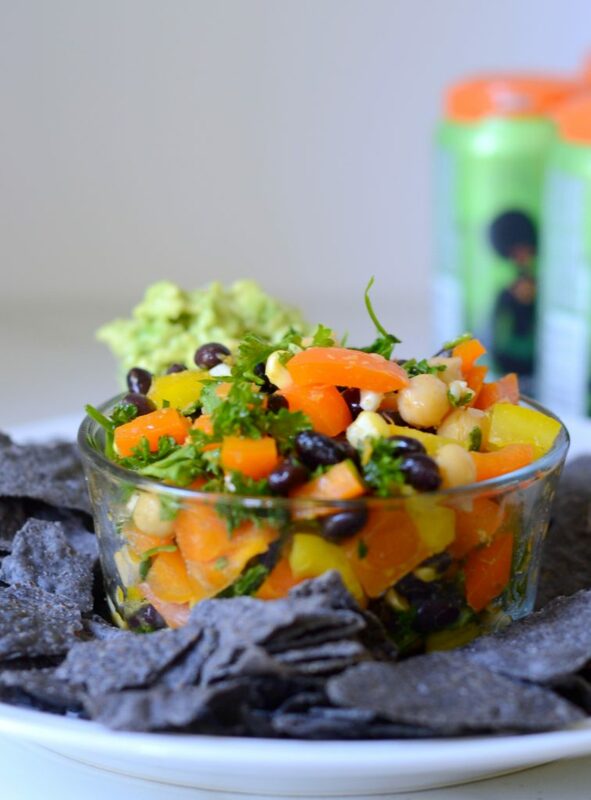 Top with vegan sour cream and serve with chips and dip. Vegans eat vegetables, right? Yep, with a crunchy breading and a spicy buffalo sauce. Top it off with vegan ranch. OMG! 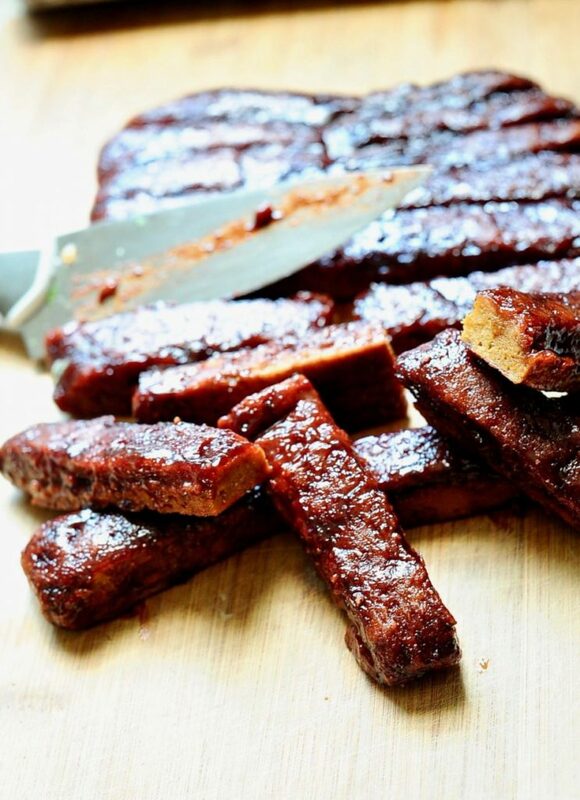 These seitan ribs with a spicy BBQ sauce need to be part of your vegan Super Bowl spread. 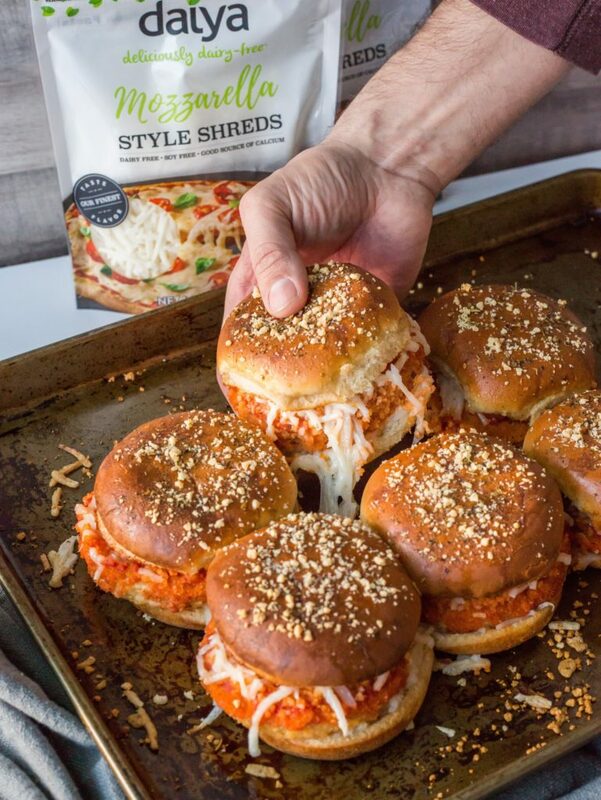 Vegan cheese, vegan chick’n, some great sauce and spices for the ultimate chicken parm sandwich. 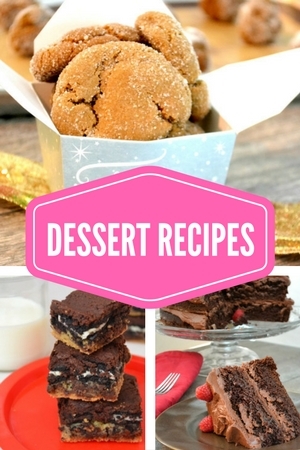 This recipe has variations for sweet or salty–make both! Are you a vegan but really missing Totino’s pizza rolls? 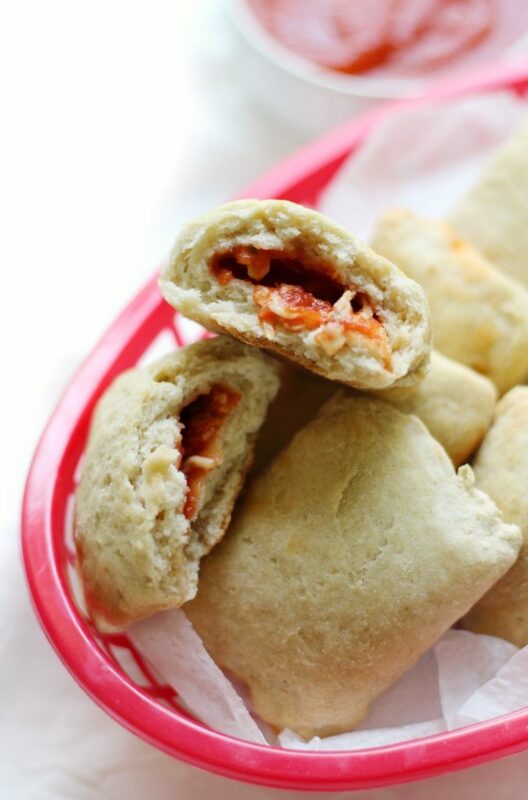 These vegan and gluten free bite sized pizza bites will satisfy your cravings. Crispy. Garlic. Mushrooms. How can you go wrong? 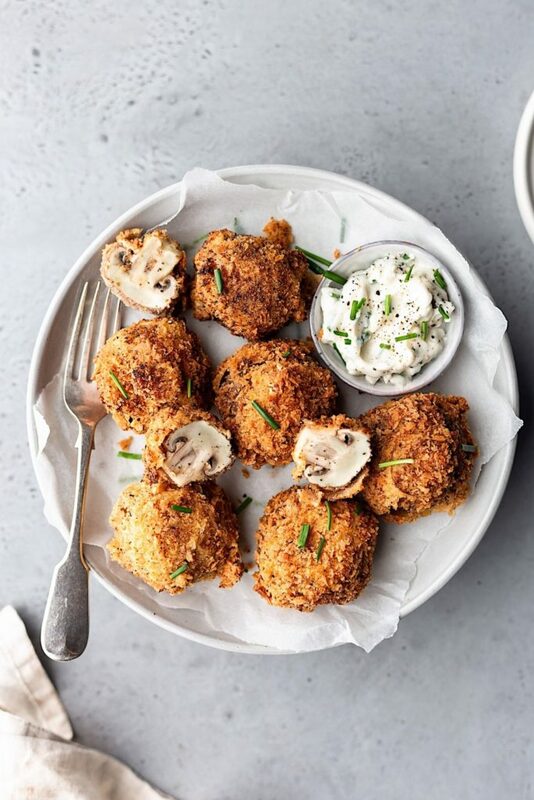 Serve with a lemon dill sauce. Bright, sunny and fresh. 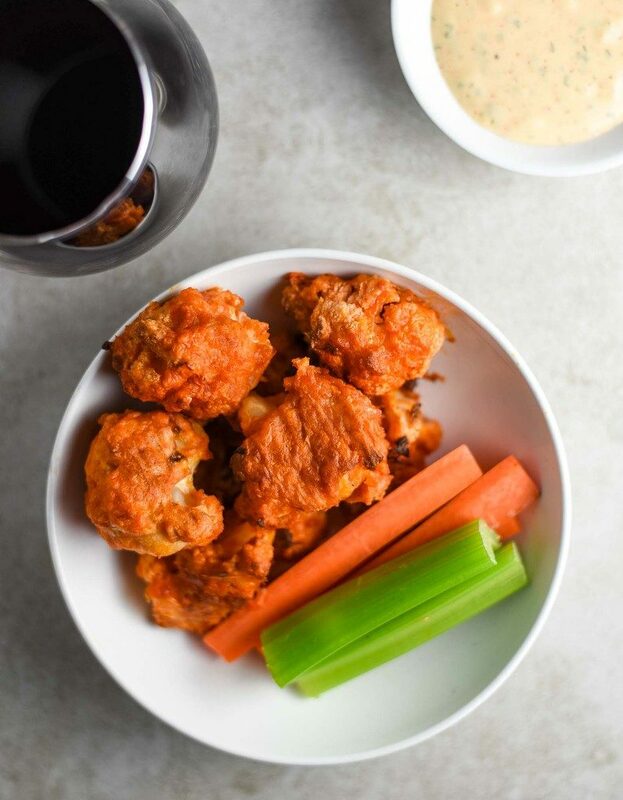 Makes for a great addition to your Super Bowl table. Serve with chips or eat alone. Gotta have dessert at your party! 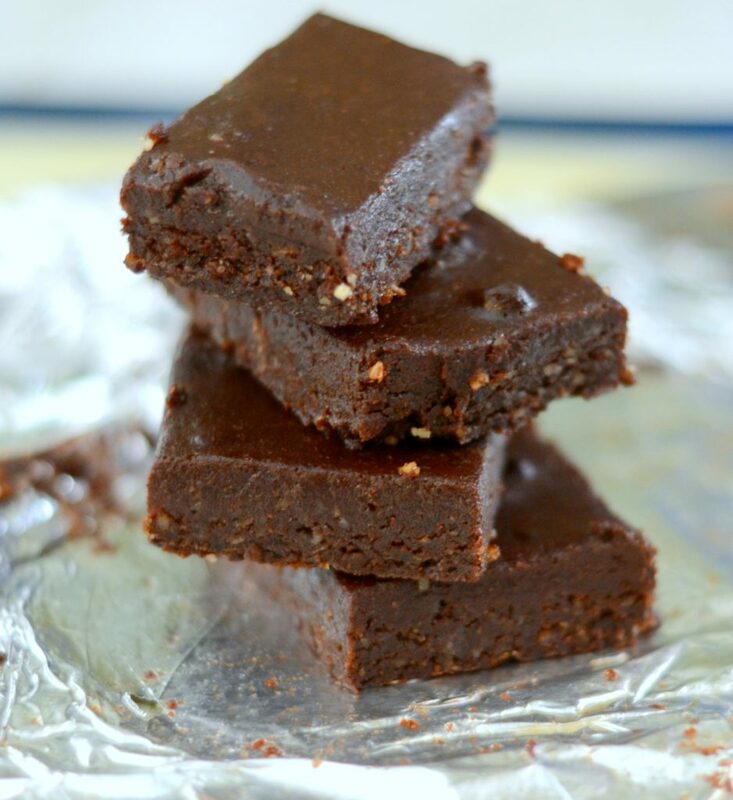 These vegan brownies are gluten free, paleo and raw. Everyone will love them. Four ingredients. Easy to make. Amazingly good. 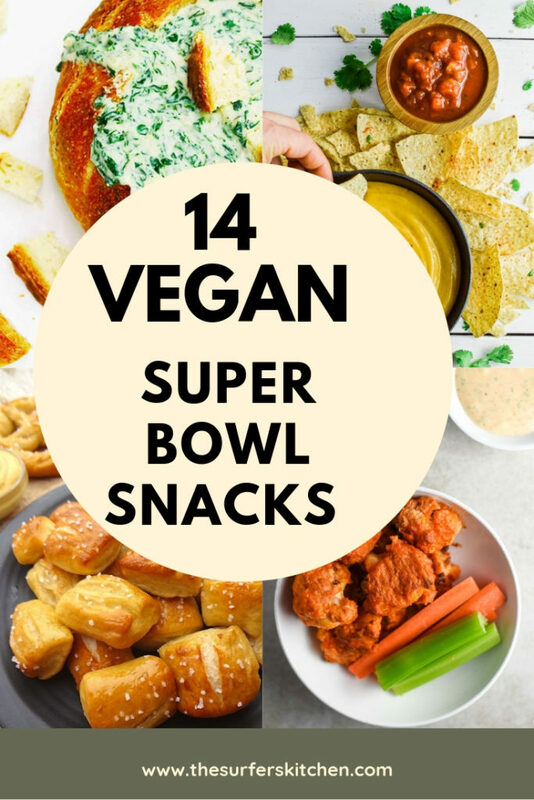 Hope you enjoy the Super Bowl and if you make any of these snacks, I’d love to know which were your favorites.